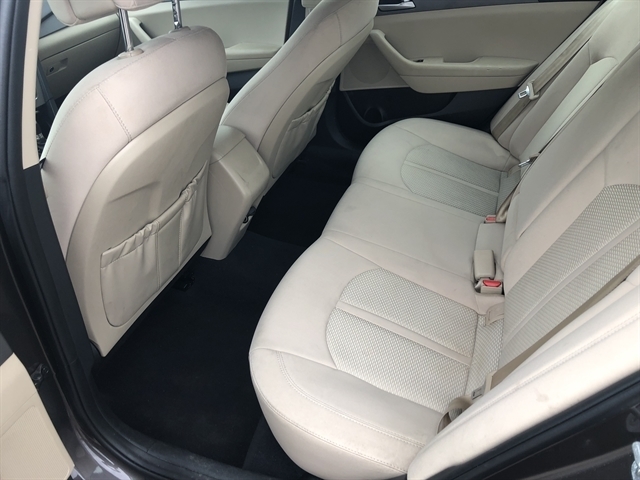 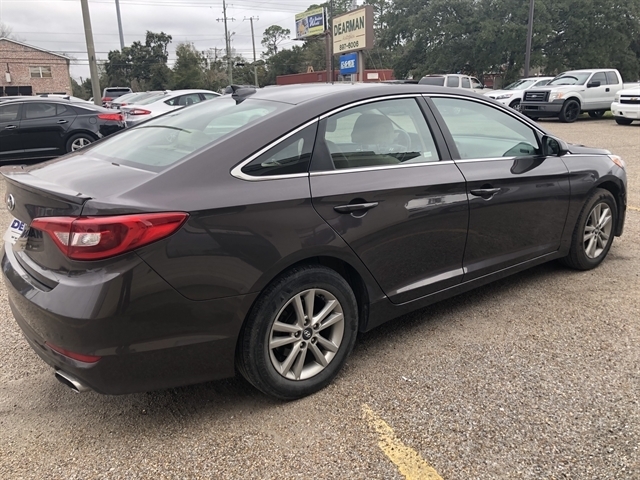 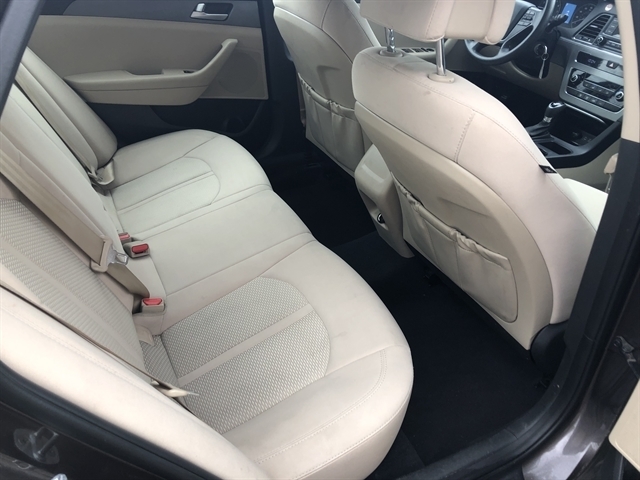 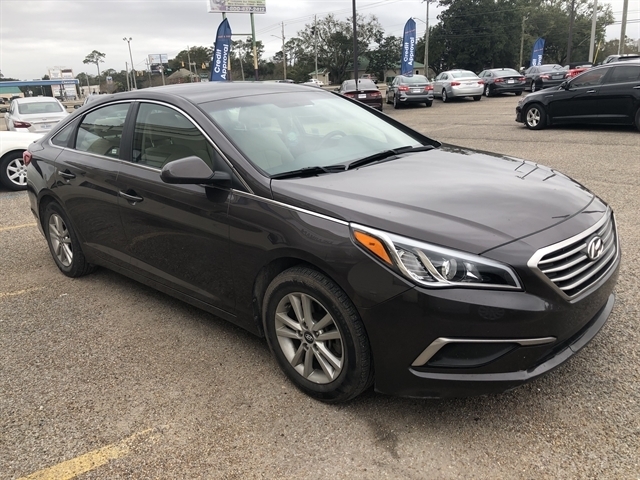 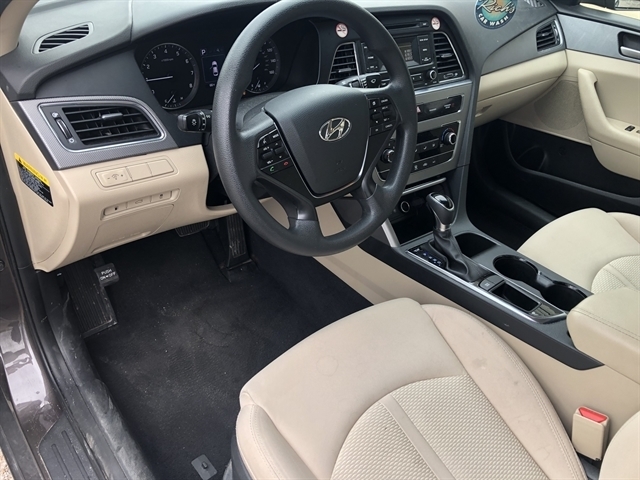 Really Nice 2013 Hyundai Sonata SE Sedan ++ Cloth Seats, Power Windows, Power Locks, ICE COLD A/C & Cruise Control... everything you need in a mid size sedan plus some! 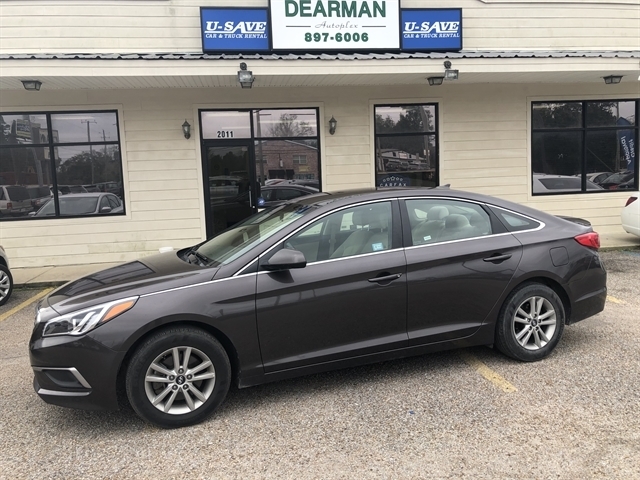 This car gets excellent fuel economy and has plenty of room in it for your passengers in the back seats! 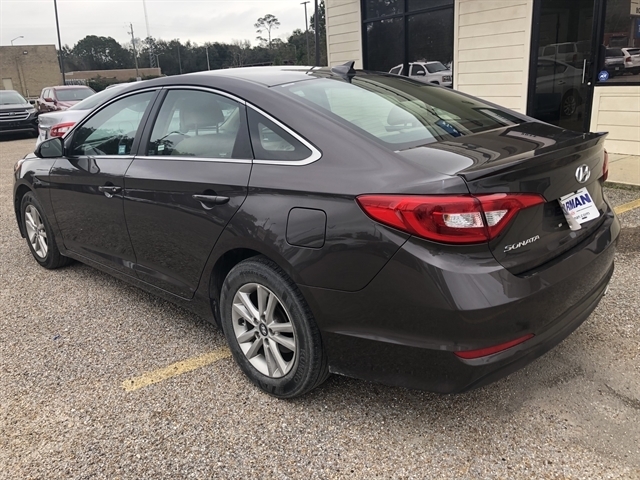 BUY HERE PAY HERE! 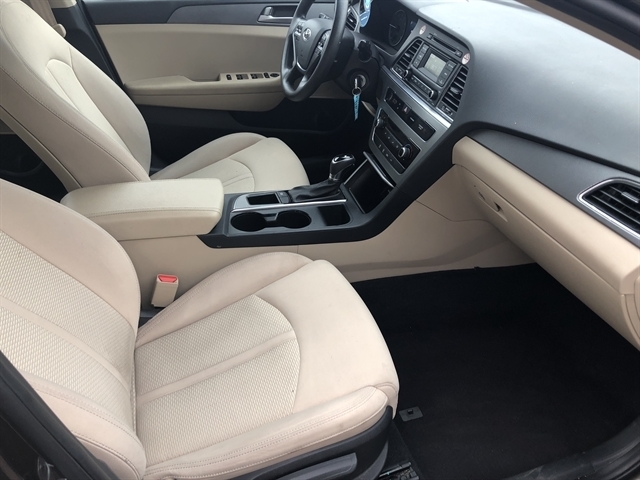 IN HOUSE FINANCE AVAILABLE! 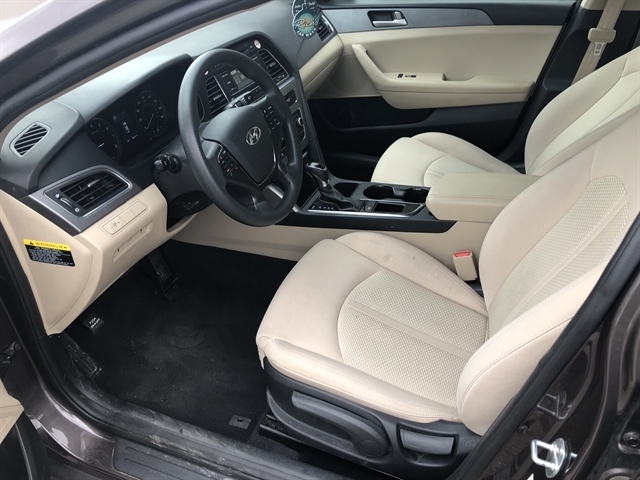 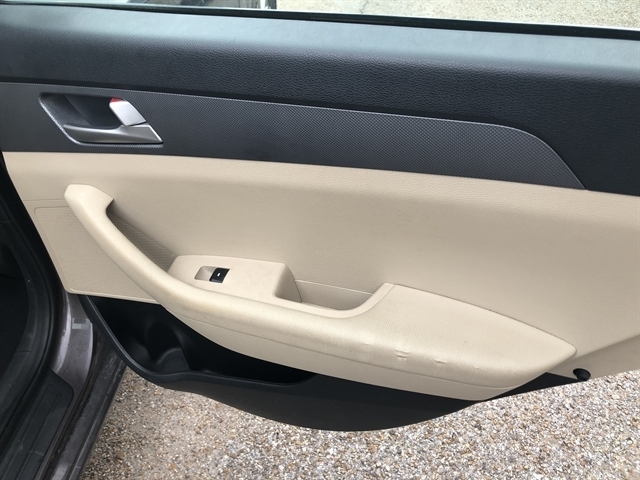 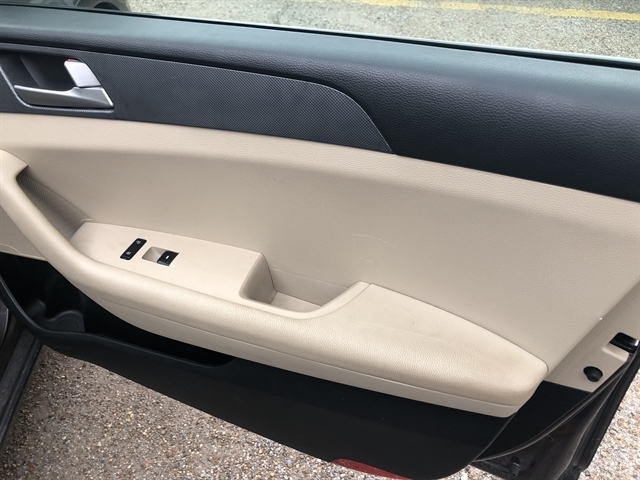 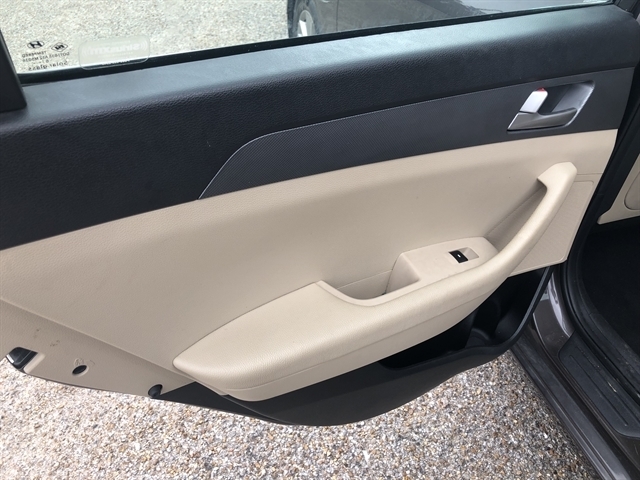 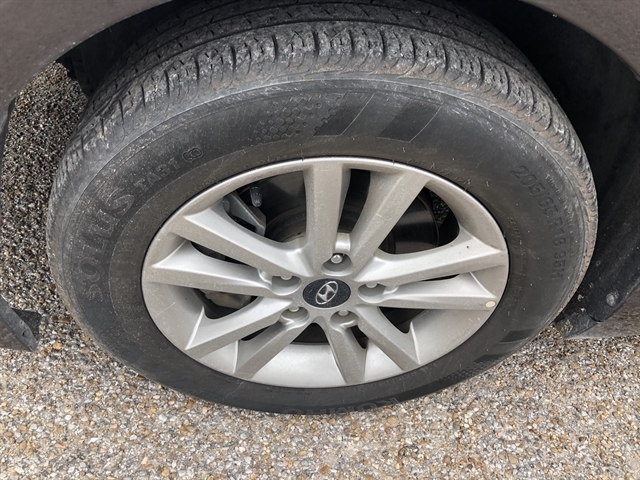 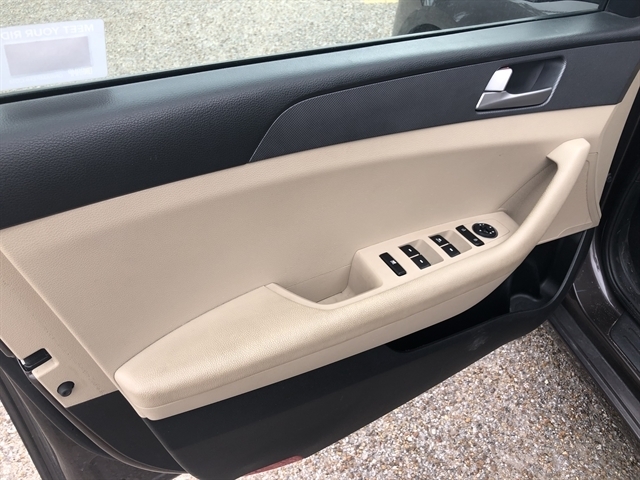 Hello, I would like to see more pictures of the 2017 Hyundai Sonata, stock# 514471.